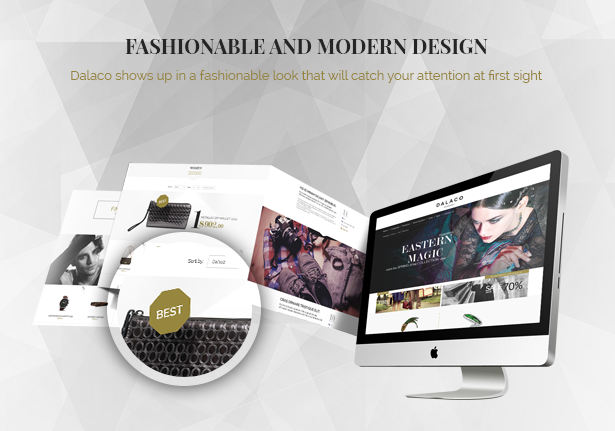 The template also comes with 3 premade skins, number of shortcode and useful extensions: Unite Revolution Slider 2, Acymailing, Noo Google Map,â€¦ that enables you to create best website for your online shop. 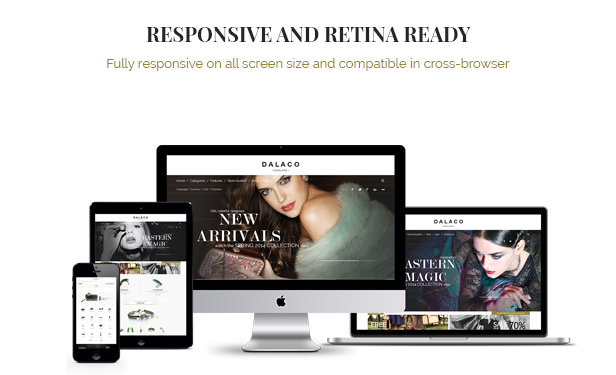 Dalaco looks greate on all screen sizes and high resolution screens that please your visitor’s eyes whether they acces from any devices. Dalaco has perfectly and beautifully mix & match colors, banners, blocks... to give the whole layout a gorgeous look. It also comes with 3 pre-made styles: dark green, red, purple color. 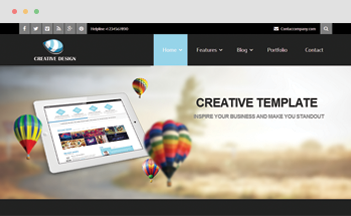 Each will bring out different looks for your site. 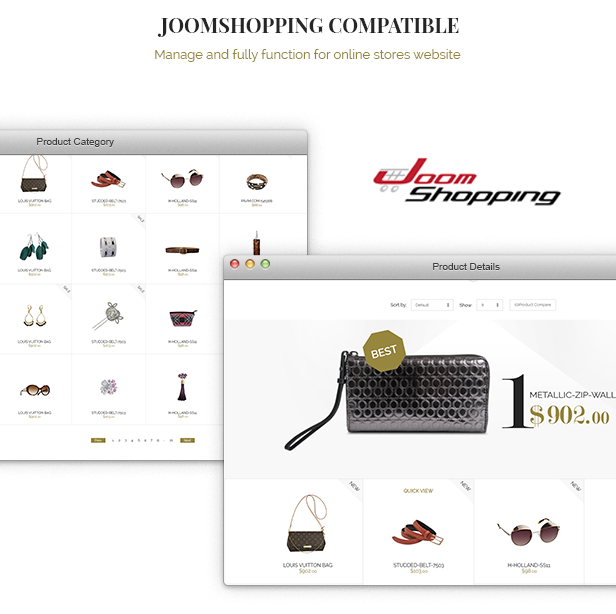 Dalaco works well with Joomshopping. 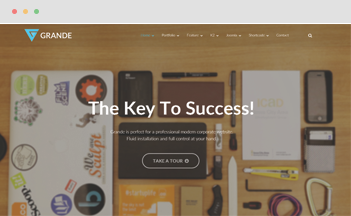 Therefore it will be easily manage and fully function for online store website. 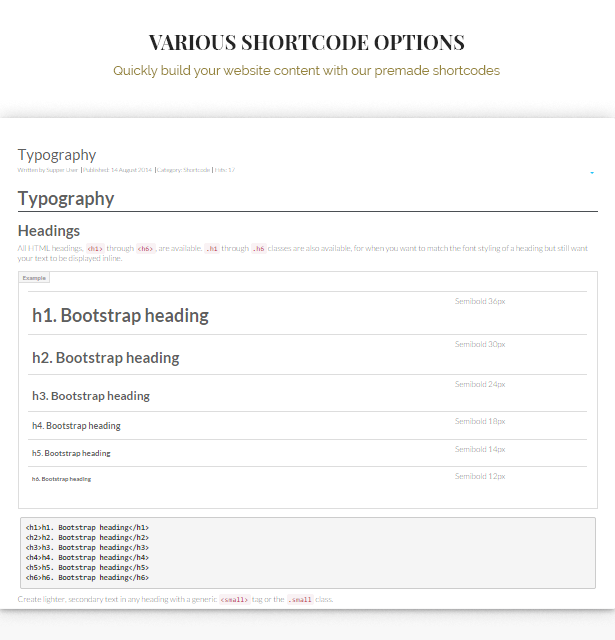 Number of shortcodes were made to save your time and effort building your page: accordion, alert, buttons, pricing table, font awesome icons, progress bars, labels and badges, tabs. 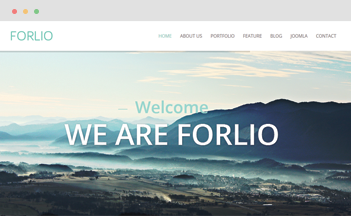 The amazing layered slider for Joomla - Unite revolution slider 2 has included in Dalaco that will help you create awesome slider and save your $25. Keep in touch with your customers is a necessary job and the best way to do it is via Email. One of the most popular email marketing system already added for you in Dalaco - AcyMailing.